Karen gives a talk at the Mechanics in Morphogenesis workshop at the Princeton Center for Theoretical Science. Thanks to Andrej Košmrlj, Celeste Nelson, Stas Shvartsman, and Lisa Manning for the invitation and for organizing such a great workshop! Karen Kasza receives the NSF CAREER award. Read more here. Karen Kasza and Kyle Bishop co-organized the 8th Northeast Complex Fluids and Soft Matter workshop (NCS8) at Columbia. Xun presents his research at the 2017 ASCB meeting in Philly! 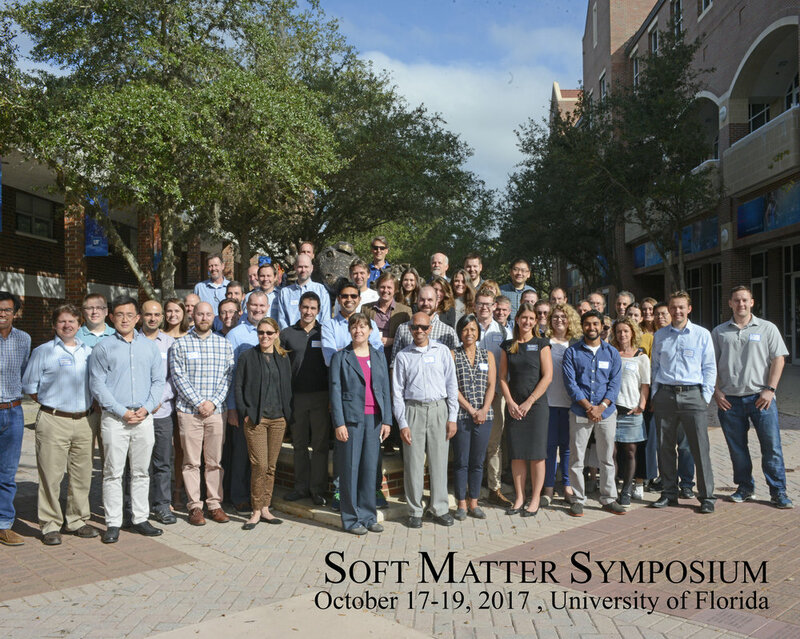 Karen gives talk at the University of Florida Soft Matter Symposium and had a great time visiting the UF Soft Matter Engineering Center! Thanks to Tommy Angelini and Greg Sawyer for the invitation and for organizing such a great meeting!